He’s part of the men of the shadows who trace their course without seeking success but whose talent is unanimously recognized by their peers. 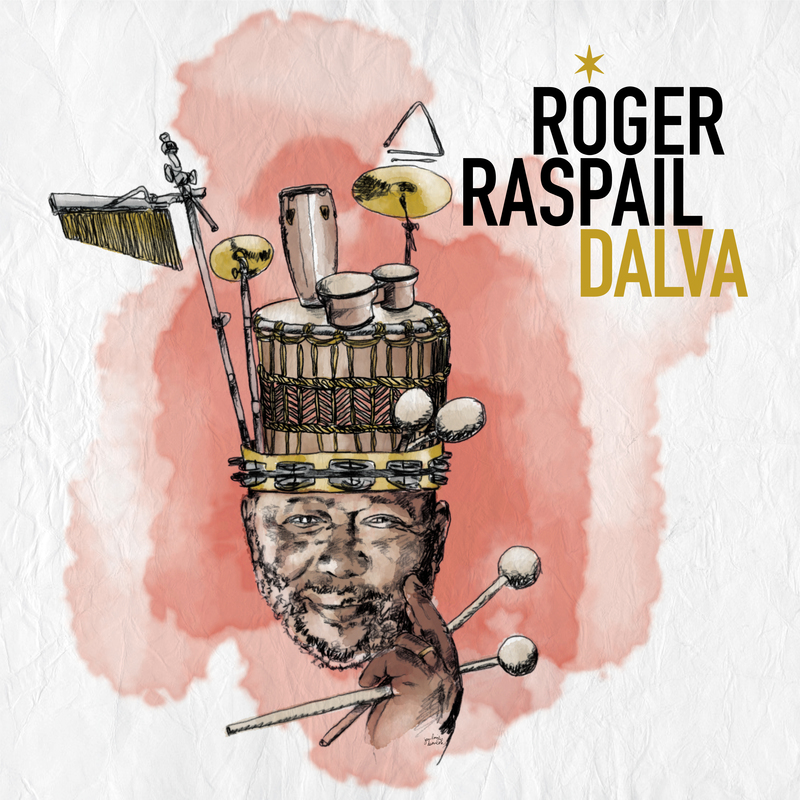 It’s the case with Roger Raspail, a true legend when it comes to percussions, whose talent is praised by all musicians of jazz and music in general. For his second solo album in 20 years, Roger Raspail wished to reunite all the musicians who he has had the chance of performing alongside and that have marked him. From the beginning of the project, all the musicians responded with enthusiasm to the invitation of Roger. A new Heavenly Sweetness production at the intersection of jazz, cadense and Gwo Ka.